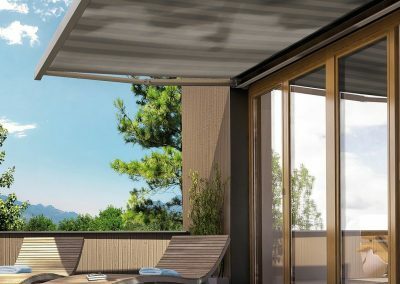 With the rise in designer homes, green living, and neutral carbon footprint home, architects are turning to innovative natural lighting options such as large windows, glass roofs, skylights, and open verandas. 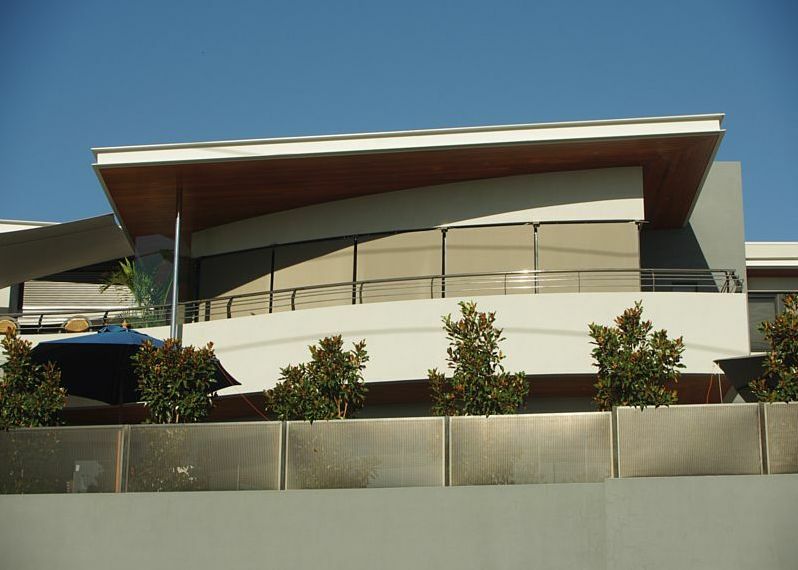 Modern architecture offers many interesting opportunities for light and open spaces by using a multitude of glass features such. 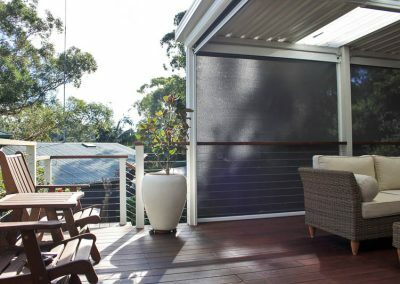 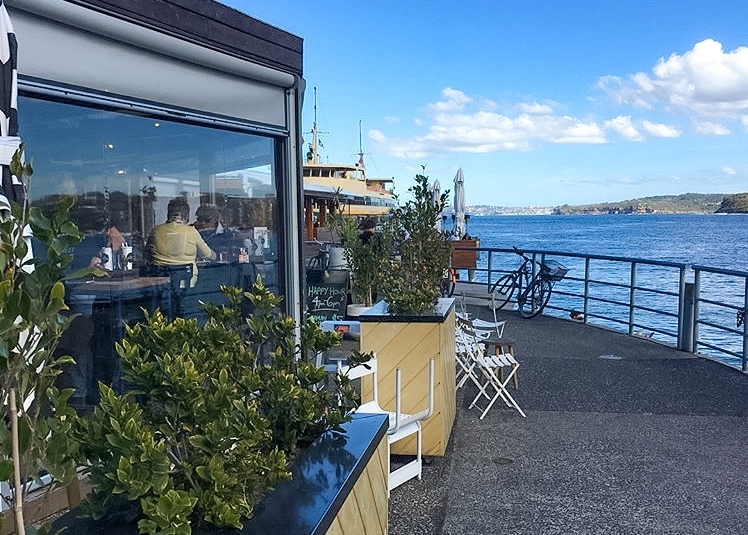 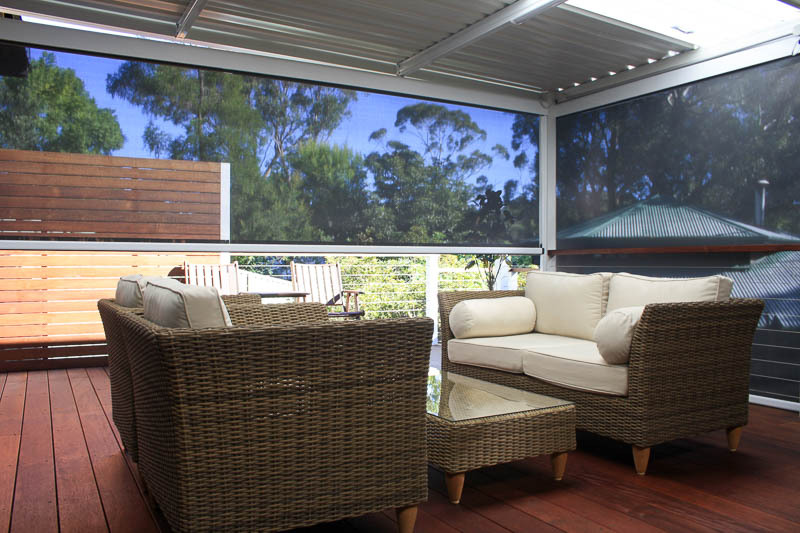 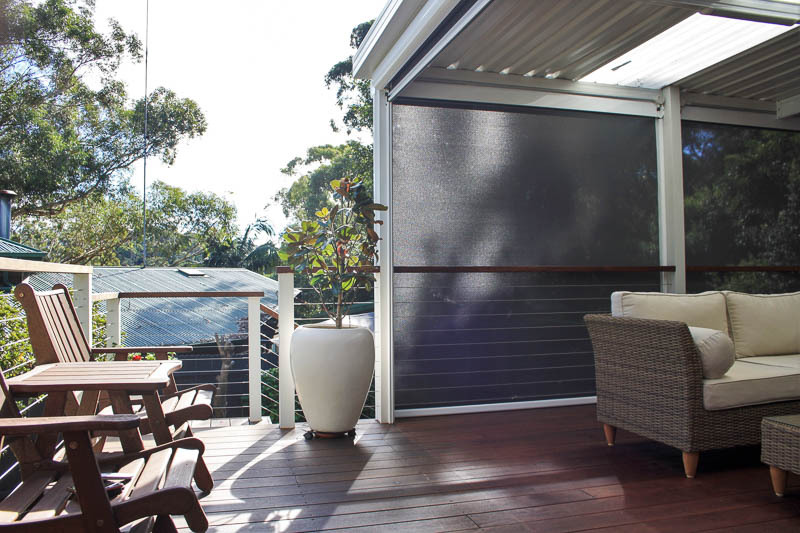 Especially in Summer, too much sunlight can inhibit the full use of these well-glassed areas. 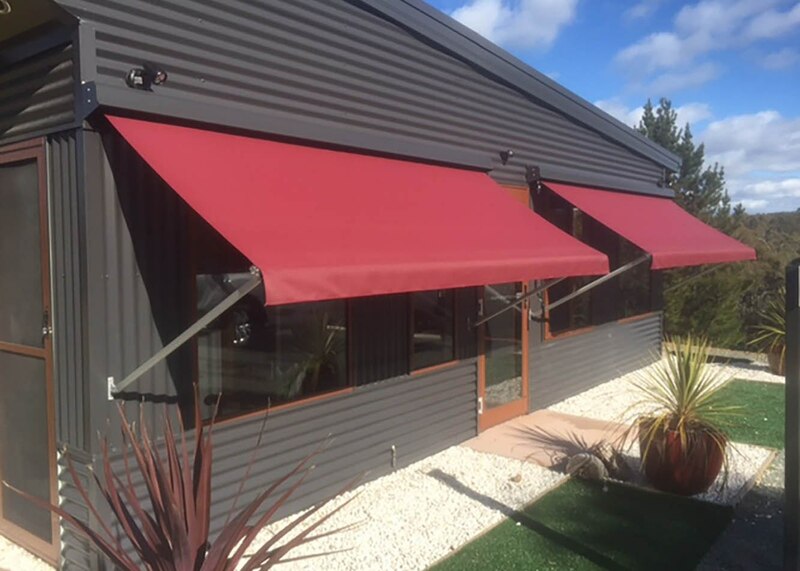 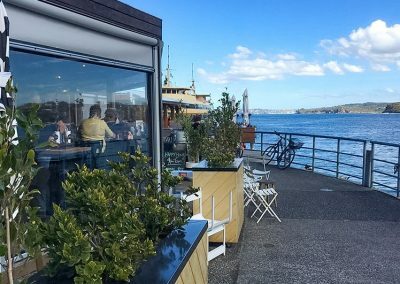 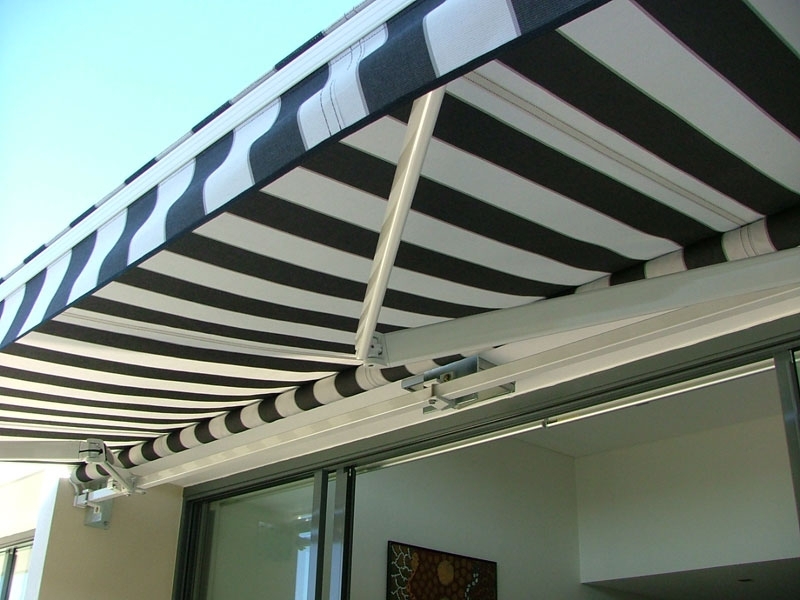 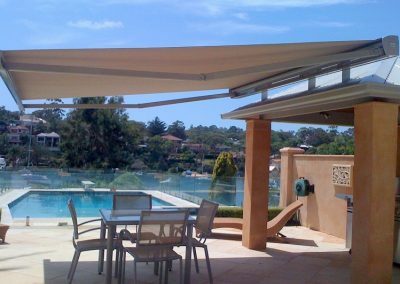 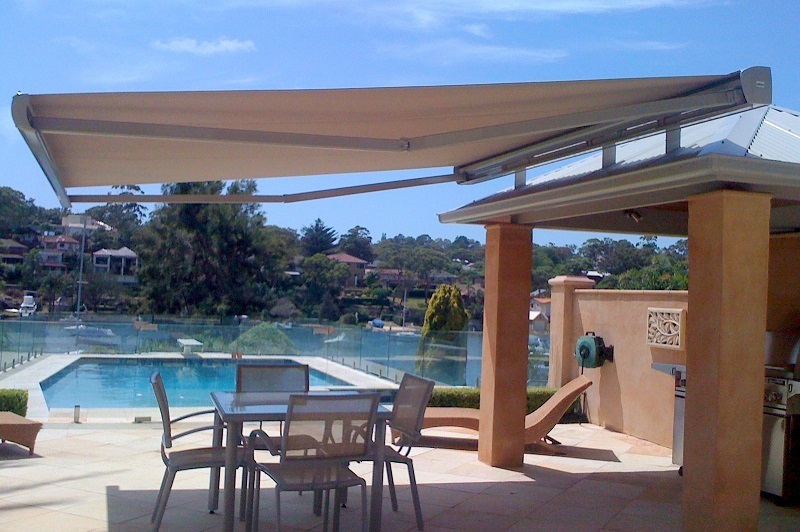 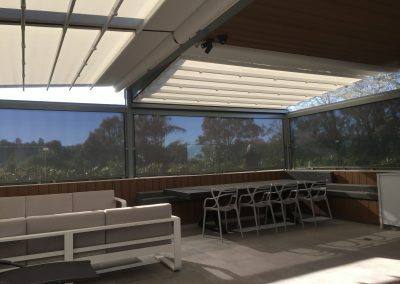 The retractable sunroof is a dynamic sun protection system that allows sunlight and natural light through to your living and working environment whilst keeping out the blinding glare and hothouse effect. 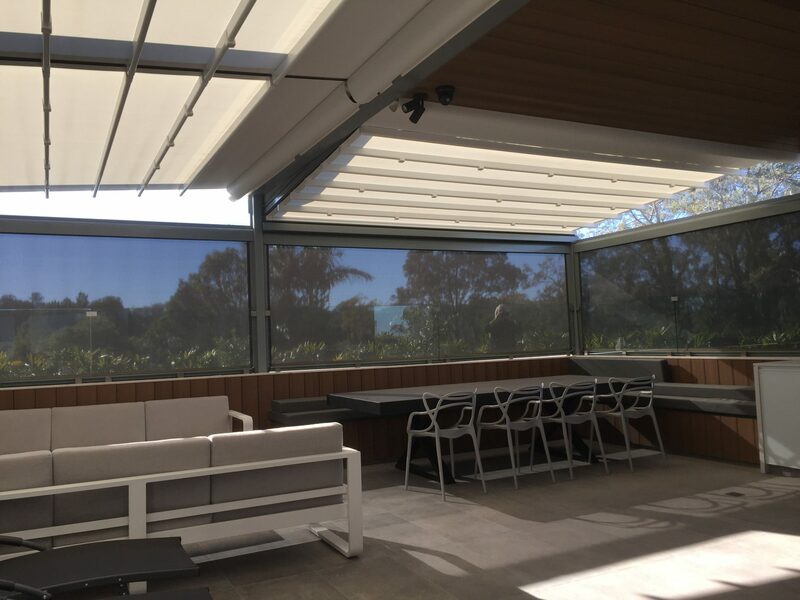 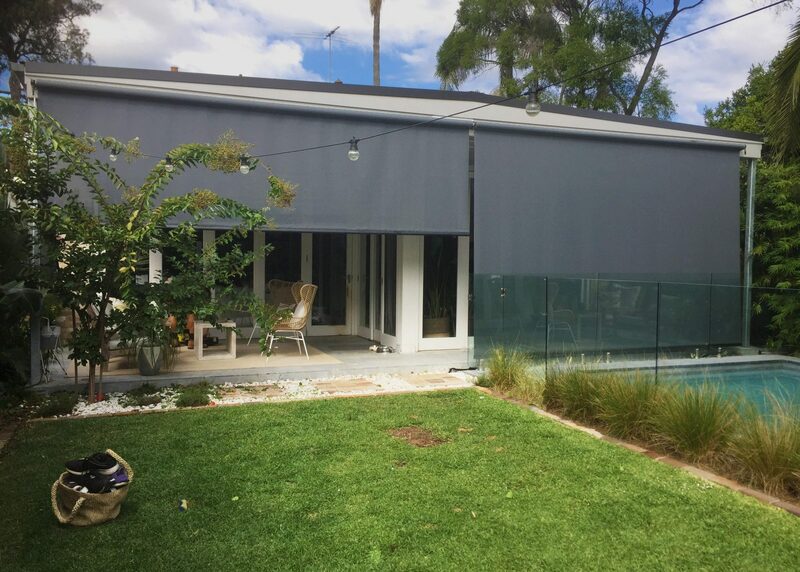 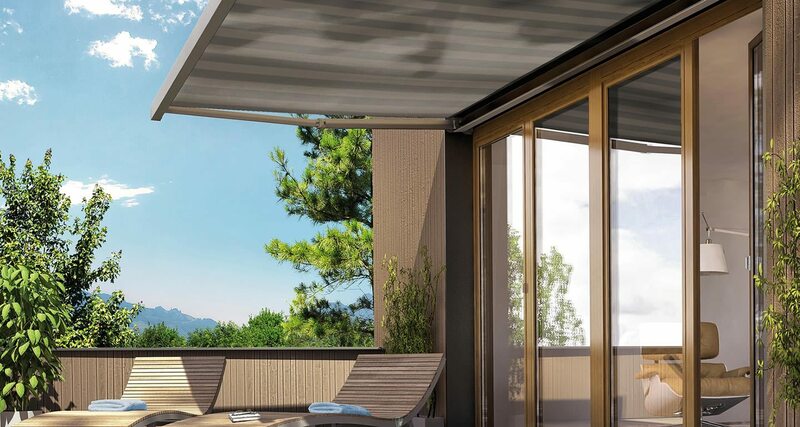 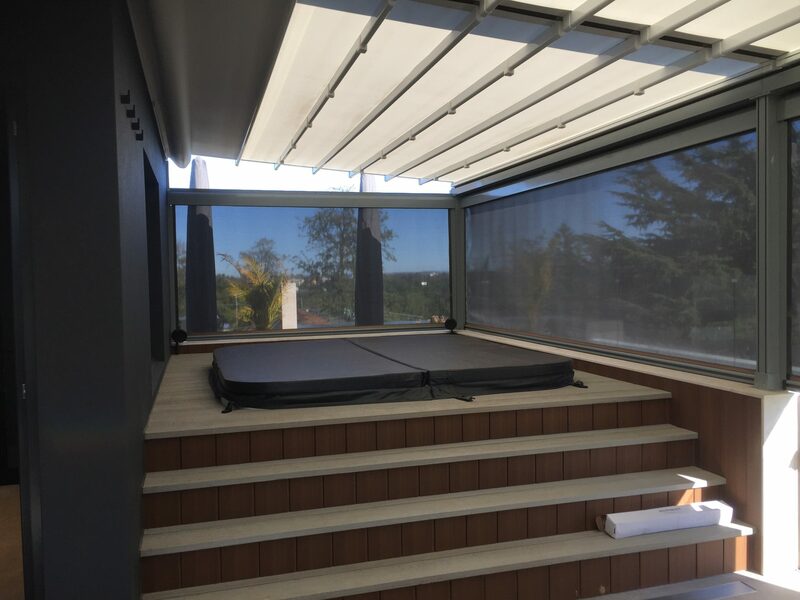 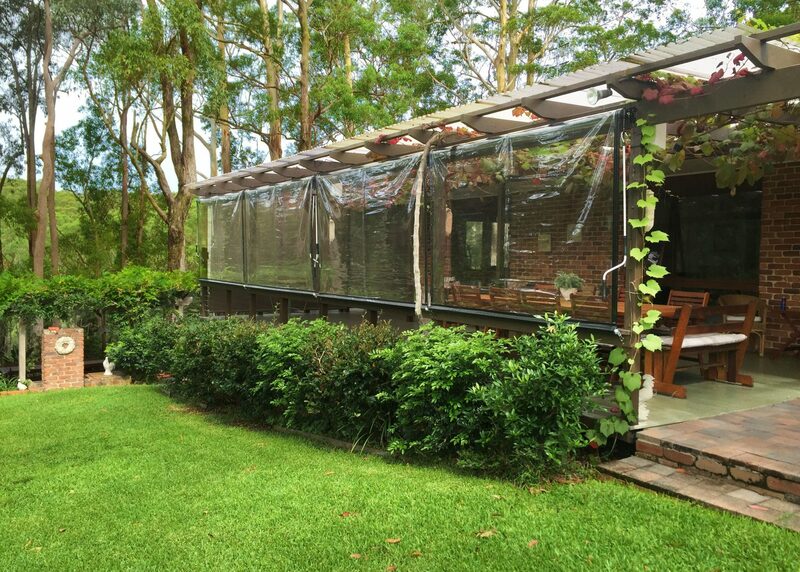 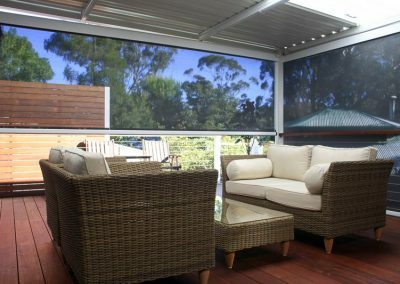 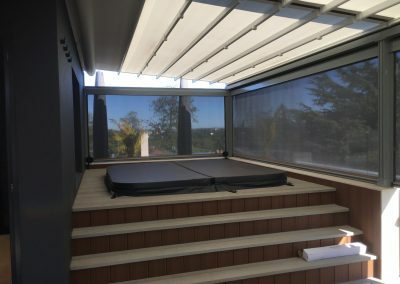 Now available for flat glass roofs and sloping glass areas, Blind Elegance’s retractable sunroof gives you more flexibility and freedom to enjoy these spaces, ensuring that both the exterior appearance of the building and the view from within are not compromised. 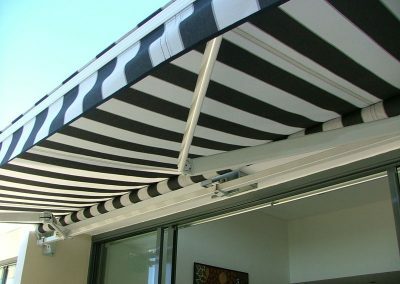 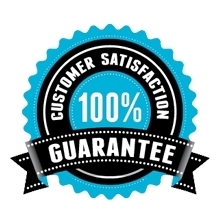 Also available in non-transparent fabric.